You might think chemistry is a subject too advanced for kids to tackle, but that’s not necessarily true. 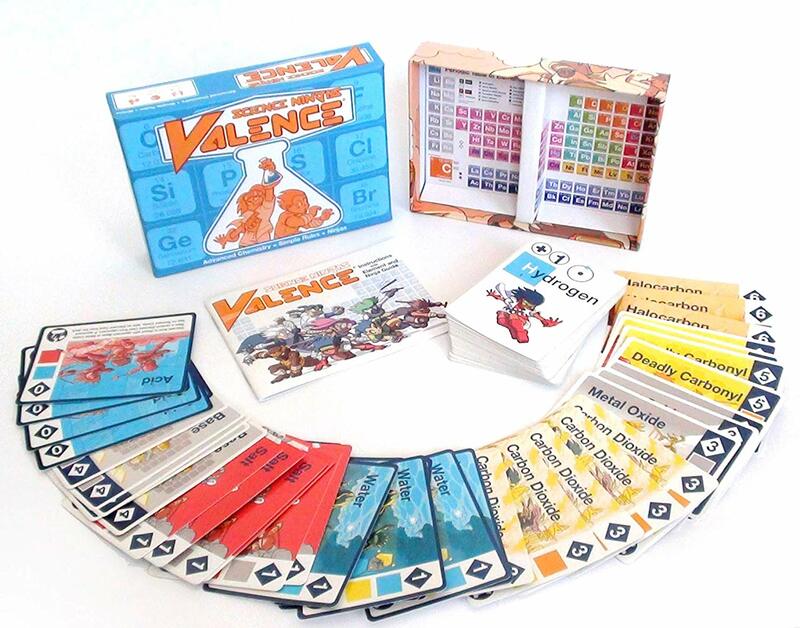 Through a STEM-friendly game like Valence by Science Ninjas, they can learn all about basics like molecule formation, chemical reactions, elements on the periodic table, and more in a surprisingly fun way. 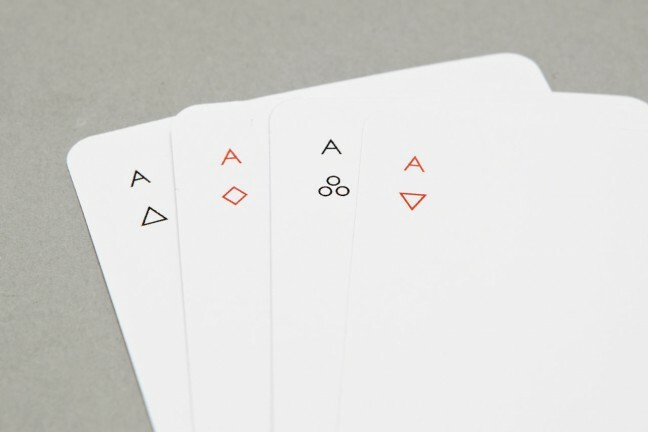 Don’t worry, there are no dangerous lab experiments involved — just cards with cute character illustrations of elements, bases, acids, etc. It’s all very wholesome. 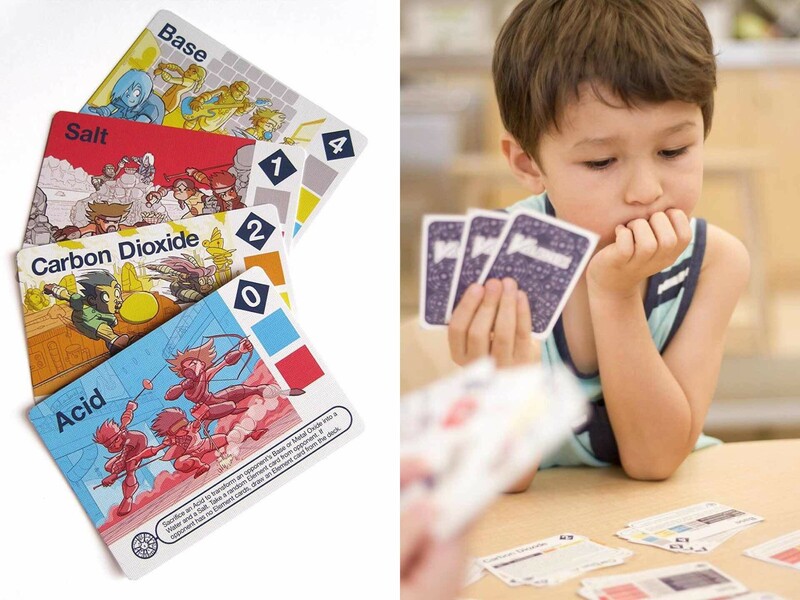 The brainchild of two PhD’s in chemical engineering [Amanda Simson and Naomi Klinghoffer] along with a New York Times best-selling cartoonist [Nathan Schreiber] on a mission to stimulate scientific curiosity, Valence packs a powerful understanding of chemistry into an addictively good-natured game that will hit the spot for kids ages 8–12. If you like the games, you can even purchase their rendition of the Periodic Table ($15) in 24″x36″ poster form.